Click Here to order a Boulder Junction, WI snowmobile trail map. 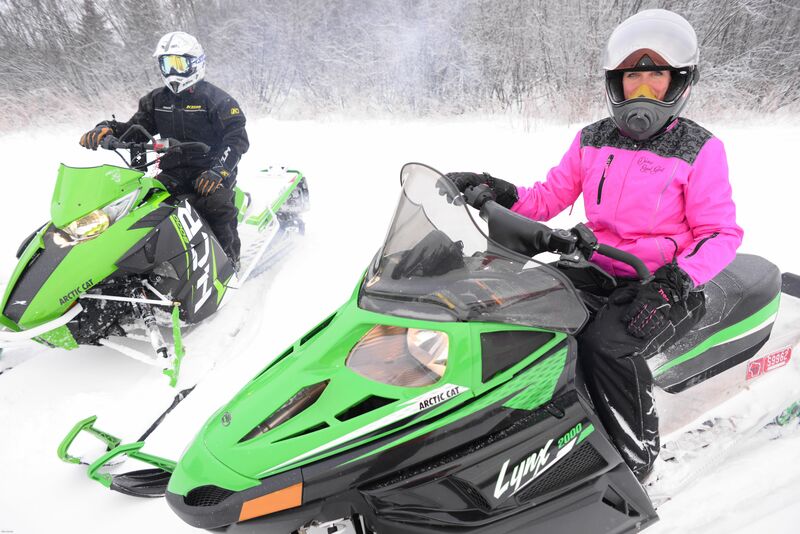 The snowmobiling is outstanding in the Musky Capital of the World®. Explore hundreds of miles of well-groomed trails and enjoy outstanding woodland scenery. Local restaurants, lodging properties and retailers have been catering to snowmobilers for decades. When the snow flies, Boulder Junction is the place to be! 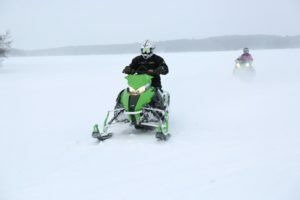 Boulder Junction is surrounded by 130 miles of local trails which connect with thousands of miles of trails running throughout northern Wisconsin and the Upper Peninsula of Michigan. 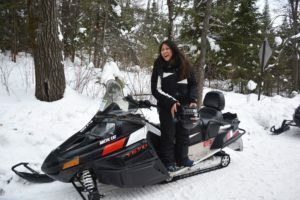 The dedicated, hardworking Boulder Junction Snowmobile Club keeps area trails in fantastic condition throughout the season. When there isn’t snow on the ground, vacationers come from across the Midwest to boat, paddle and swim the area’s 194 crystal clear lakes. The fishing for musky, walleye, bass and panfish is second to none. And Boulder Junction’s biking and hiking trail system is among the best in Wisconsin, offering both paved and unpaved trails. Simply put, Boulder Junction is the classic Northwoods vacation destination.